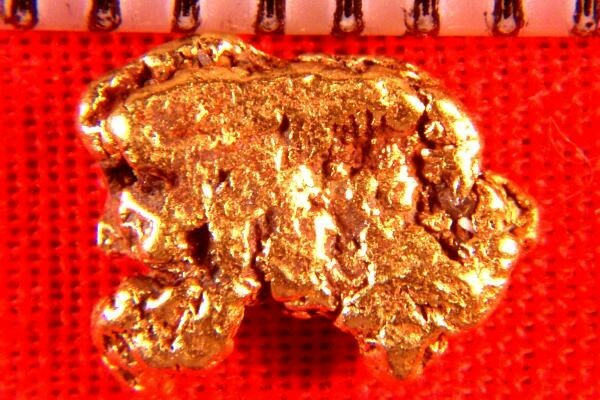 This natural jewelry grade gold nugget from the Anchorage area of Alaska is 3/8" (10 mm) long and weighs 14 Grains (0.91 Gram). It has beautiful texture and color. It is a gorgeous jewelry grade nugget and it makes a great investment. 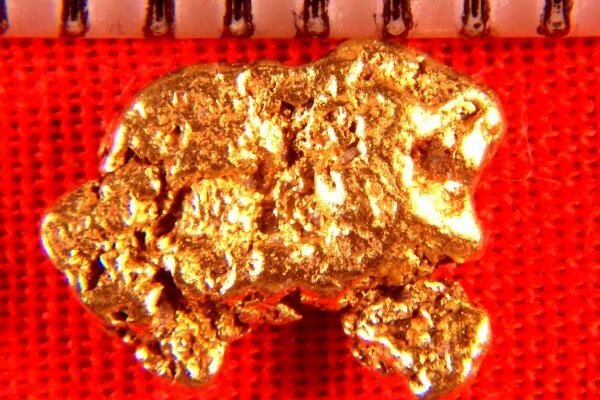 Alaskan Gold Nuggets are highly prized by collectors, investors and jewelers.